How to build startup ecosystem with Victoria Lennox from StartUp Canada. “Building a great startup ecosystem takes a lot of work” admits Victoria Lennox, who has been touring Helsinki and the Baltics. 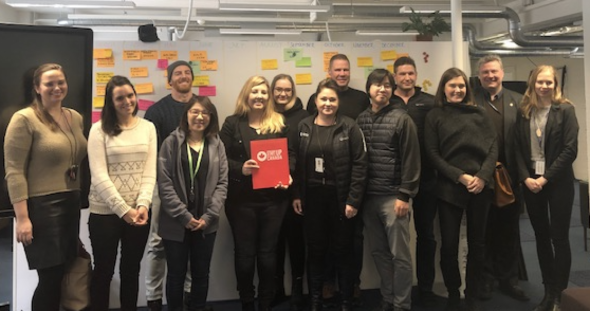 Victoria sat down with key players of the Aalto Entrepreneurial ecosystem to discuss possible collaboration, share best practices and tips about how to build a startup ecosystem that works for startups. Thank you Victoria Lennox your visited at Aalto Startup Center. We appreciated your experience and amazing stories about Startup Canada. Come again to Aalto Startup Center! Present at this meeting was members of Agrid, Startup Sauna, City of Espoo, Espoo Innovation Garden, Launchpad, EIT and ESA BIC Finland. 3 key actions by @VLennox “How to build a startup ecosystem? 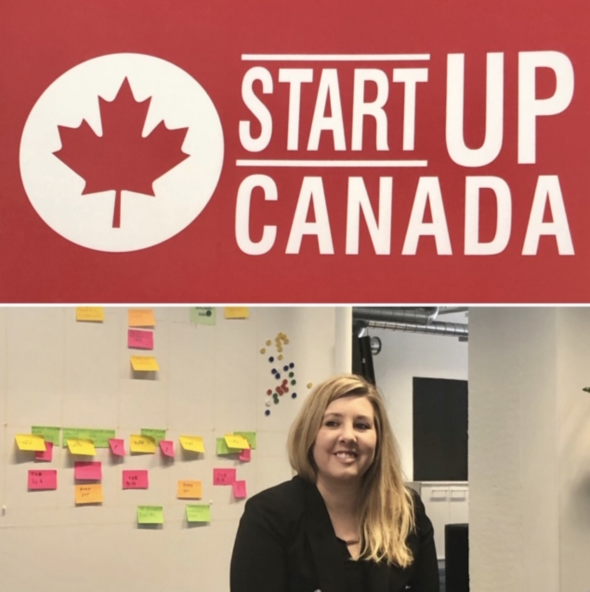 Since launching, Startup Canada’s programming has directly supported more than 200,00 entrepreneurs and 50 grassroots Startup Community organisations. Working with over 750 ecosystem partners, including accelerators, incubators, research parks, educational institutions, economic development agencies, associations, and goverment programs, Startup Canada serves entrepreneurs from all backgrounds, industries, and stages of development, with a network reflective of Canada’s diverse population.